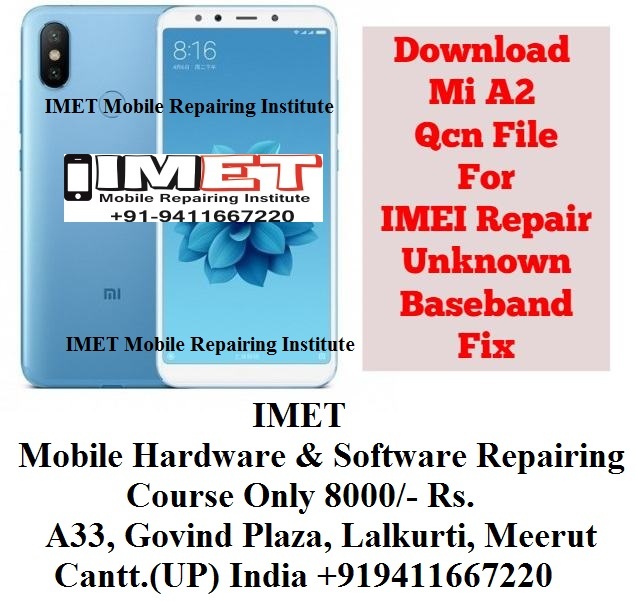 This is ,Qcn file Oppo to repair your device Imei & unknown baseband problem. 1. No service problem fix. 3. Network unlock problem fix. 4. After flash no service fix. Select Rebuiled QCN File ***.xqcn file [Downloaded From above].